Two years after it was announced, Duck Game has finally been dated for Switch. A listing on the eShop shows a release date of May 2. – Countless weapons and levels – including new levels first on Nintendo Switch! 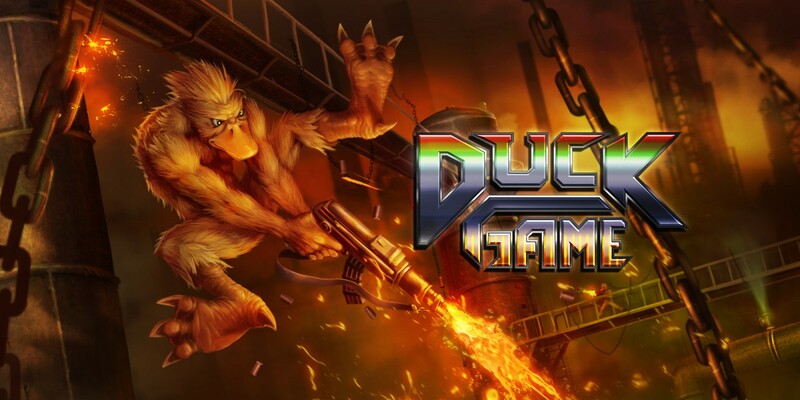 Duck Game is already up for pre-load in Europe and Australia. The option should be extended to North America soon as well.